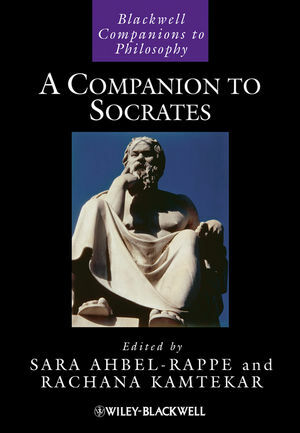 Sara Ahbel-Rappe is Associate Professor of Greek and Latin at the University of Michigan. She is the author of Reading Neoplatonism (2000) and a translation of Damascius’ Doubts and Solutions Concerning First Principles (forthcoming). Rachana Kamtekar is Assistant Professor of Philosophy at the University of Arizona.